Low Carb Beef Recipes You Need to Try! 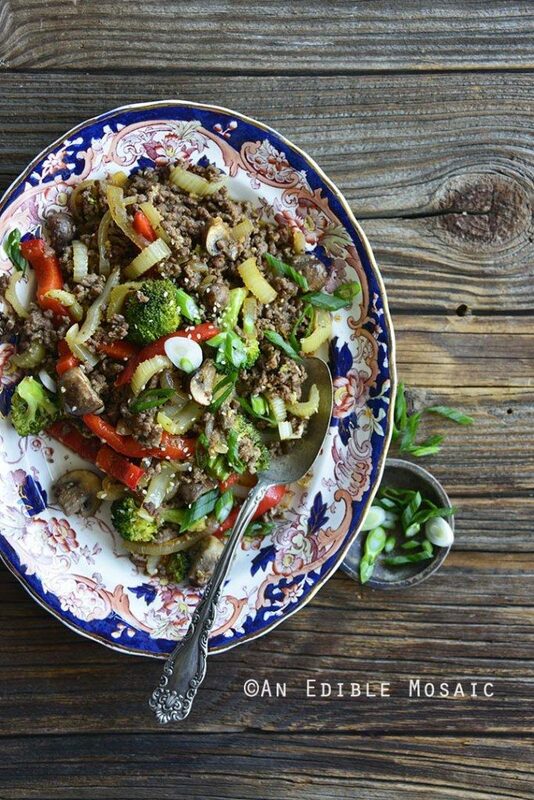 10 Low Carb Beef Recipes you won’t want to miss. 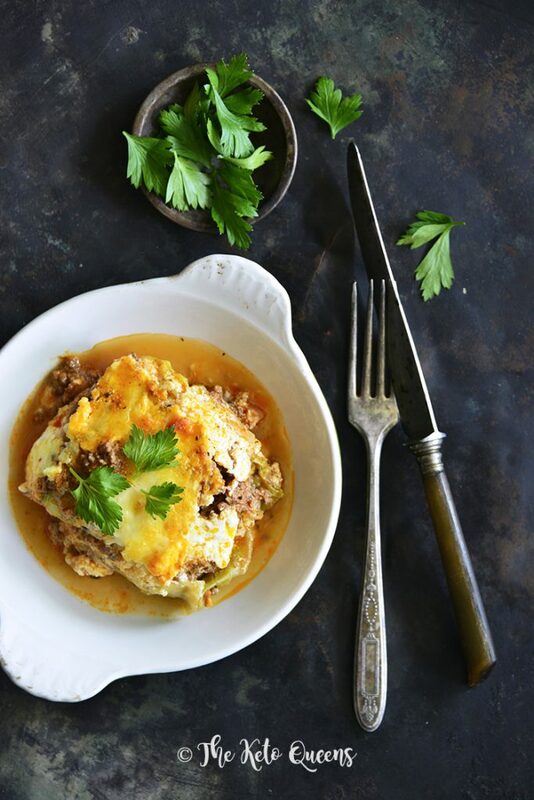 Today we are sharing some of our favorite low carb beef recipes including low carb ground beef recipes, low carb beef stew, and low carb beef casseroles. These recipes are sure to please even the pickiest of eaters! 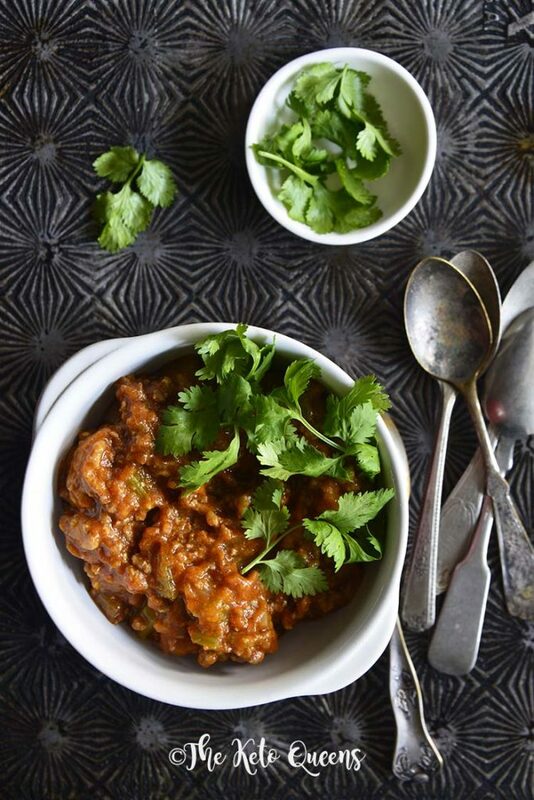 Right behind chicken for the most requested low carb recipes has got to be low carb beef recipes. Unlike a chicken, there are so many different cuts of beef to choose from! When we talk about different cuts of beef it depends on what country you are in. Some countries more or different cuts of beef but today we are talking about American cuts of beef. What are Primal Cuts of Beef? Primal cuts of beef are what the cow is initially butchered into. From those sections you get steaks, pieces/chunks and grounds. Some people say there are 8 primal cuts and others say 9 primal cuts of beef. Those who say 9 break the loin section into short loin and sirloin. The shank is an extremely tough cut of meat, located on part of the skin and leg of the cow. It’s mostly used for stews and soups because it is so tough. 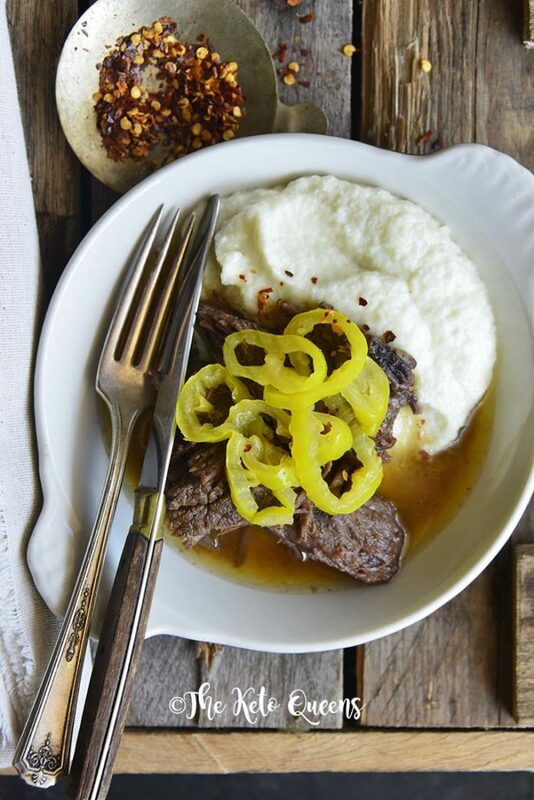 This cut of beef is great for pressure cooker or slow cooker recipes! The chuck is located at the shoulder of the cow. This is a fattier cut of beef. It is usually cut into steaks or roast. Trimmings and scraps can also be turned into ground beef. 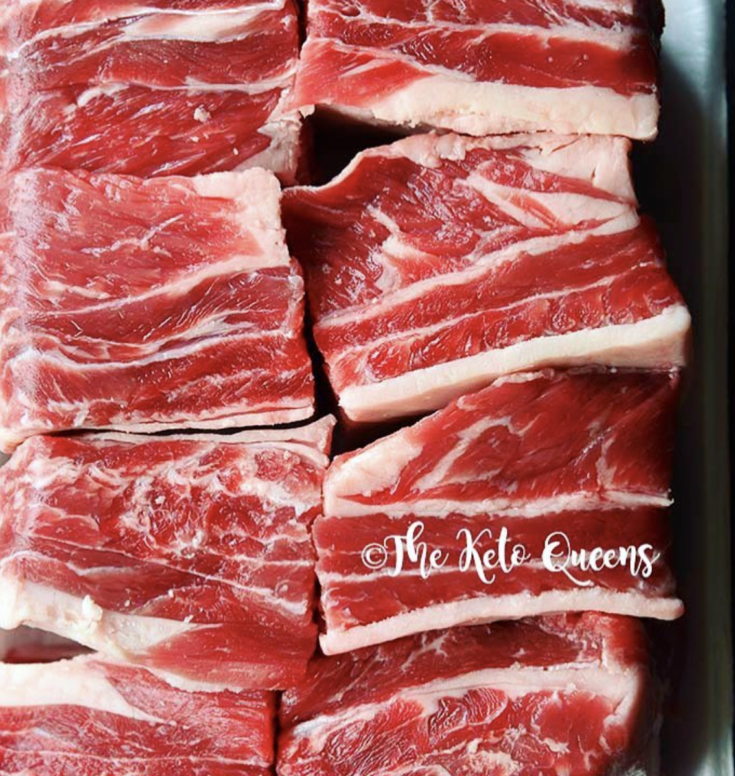 Chuck eye steaks are actually one of my favorite types of steaks because it tastes like a ribeye but is so much cheaper! The brisket is from the chest or breast area of the cow. Brisket is usually turned into corned beef, pastrami or is smoked on the barbecue. You can also make a brisket in the oven or slow cooker and then top with a low carb BBQ Sauce. The rib section is home to some of my favorite cuts of beef. The ribs contain the ribeye, short ribs and prime ribs. These are fattier cuts of beef. I recently discovered that you can air fry ribeyes which is perfect during the winter when you don’t want to brave the outside to grill. 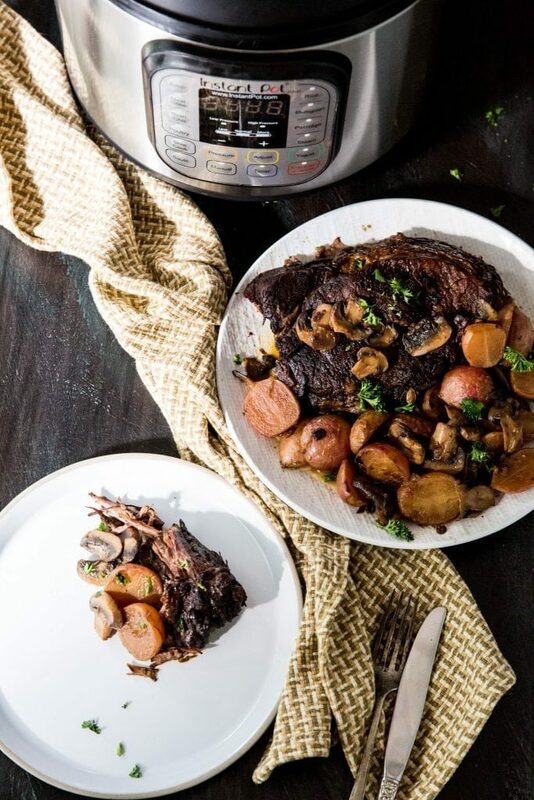 Short ribs are delicious in the slow cooker and can also be make in a pressure cooker too! The flank is the lower chest and abdominal area of a cow. It is most commonly broken down into flank steaks, which are great for fajitas or London broil, skirt steaks and used for making ground beef. The loin comes from the back of the cow. It is one of the most tender areas of the cow. The loin is broken down into the short loin, sirloin and tenderloin. The short loin area is where we get our T-bone steaks, Porterhouse steaks and strip steaks. The tenderloin as the name suggests is the most tender cut and contains filet mignons, tenderloin steaks, and roasts. The sirloin steak contains the top tri tip steak, top sirloin and the bottom sirloin. This area is tougher than the short loin and tenderloin. The round is the back leg of the cow. This area is leaner and can be quite tough. It is broken down into top round, bottom round, eye of round, round steak and roasts. 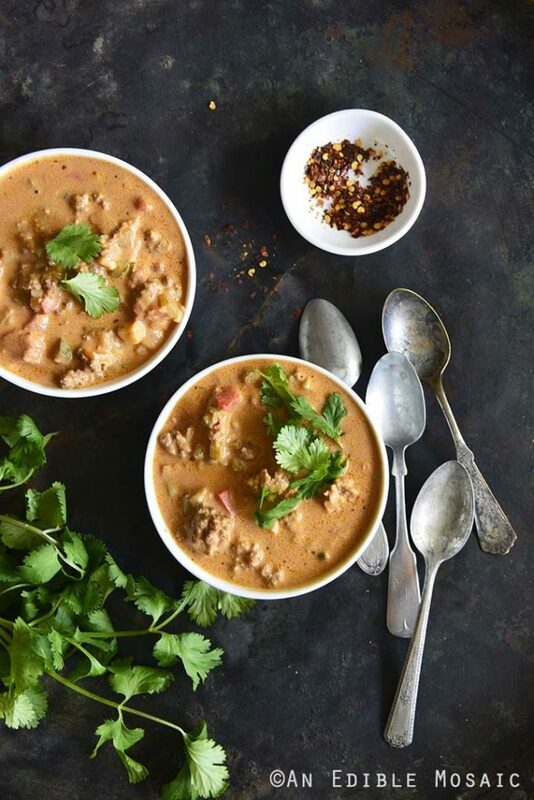 Slow cooking or pressure cooking make these less tough. You can also sous vide the round steaks to make them less tough! The Plate is from the belly of the cow, just below the ribs. It is usually a fattier cut and can be quite tough. This contains short ribs, outside skirt steak, and can be used to make ground meat and pastrami. 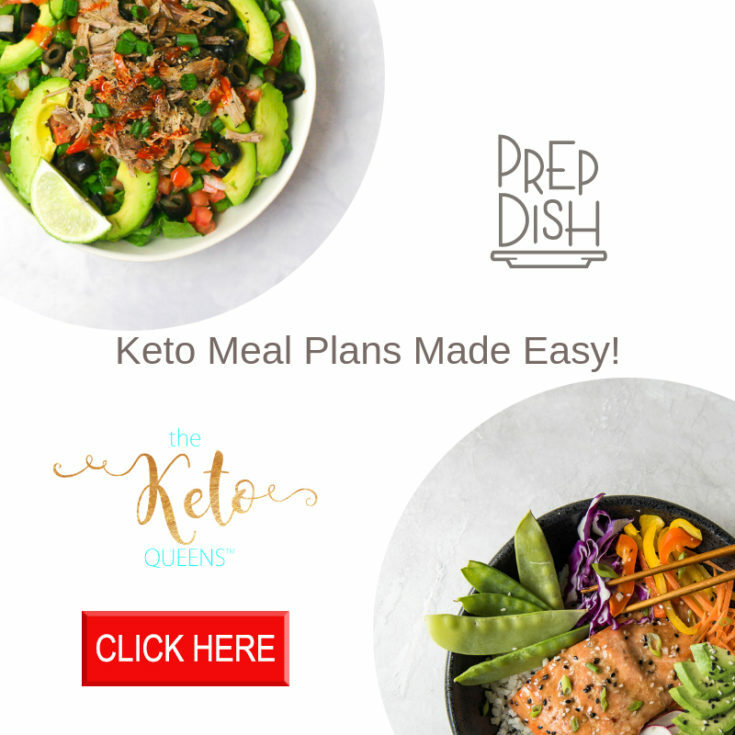 Below are some of my favorite low carb beef recipes and low carb meals made with ground beef to please the entire family! These easy keto ground beef recipes can be made in the slow cooker, instant pot, or oven depending on which recipe or how much time you have to devote to cooking. 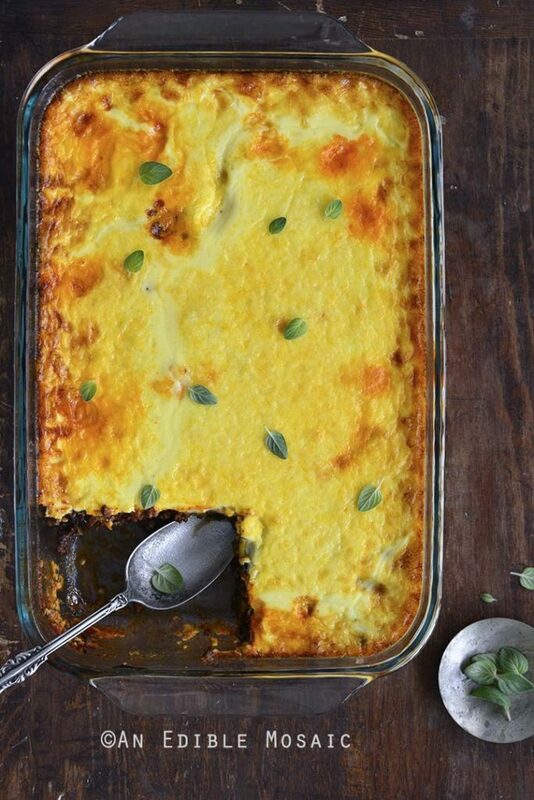 Some of my favorite low carb ground beef recipes are casseroles, low carb lasagna and stir frys.